The Ayala Center – Makati is a bustling network of malls and department stores, hotels, entertainment spaces, museums, and pocket parks. It is a commercial development that is a few minutes from Ayala Avenue and the city’s residential areas. Ayala Center brings various lifestyle brands, boutiques, dining spots, and hangouts to the city. Those residing along the busy arteries of Makati have access to shopping malls, arcades, and cinemas without taking an hour-long drive. There won’t be any delays with celebrations and get-together as local gourmet finds and several hotels are a short distance from major transportation routes. 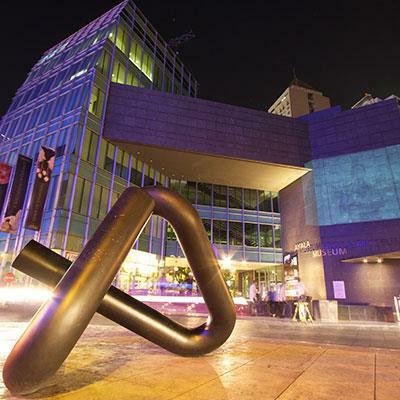 Besides shopping, dining, and serving as a place for world-class accommodations, Ayala Center in Makati serves as a haven for Philippine art. Glorietta is one of two operating malls by Ayala Corporation in Ayala Center, Makati. The mall has five sections housing a variety of shops that cater to mid to upper-class market. It also has a variety of local and international casual dining spots, arcade, movie theaters, and a central activity center. The activity center is available for events from hosting bazaars to live shows. Among the Makati malls, the Glorietta shopping complex occupies a large portion of Ayala Center. Glorietta 3 serves as the spot for international restaurants such as Hard Rock Cafe and TGI Fridays. Meanwhile, Glorietta 4 is the entertainment hub as it comes with a Timezone branch and additional cinemas for audiences. Glorietta 1 and 2 had a new addition this year. The roof deck, dubbed as ‘Top of the Glo,’ provides a unique outdoor hang out place for the citizens of Makati. Greenbelt is the second mall in Ayala Center by Ayala Corporation. It has a mix of high-end retail boutiques, fine-dining restaurants, and amenities for leisure and entertainment. It has two enclosed buildings and surrounded by open-air shopping areas. Each section features a concept for that defines the stores in the area. Greenbelt 1 houses appliance and supply stores along with fast food chains. Greenbelt 3 is a mix of international lifestyle brands. 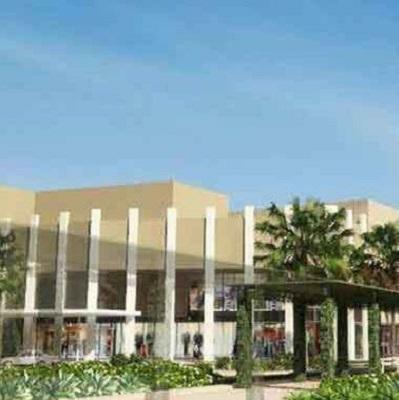 Greenbelt 4 has high-end boutiques and designer-label concept stores. Meanwhile, Greenbelt 5 has shops featuring Filipino designers and a department store for luxury items called Adora. Consequently, Greenbelt 2, 3, and 5 has sit-down restaurants featuring local favorites and a variety of international cuisine. The Link Carpark has a six-level parking space that also serves as the location of the annual celebration of local visual art, Art Fair Philippines. Other than serving as a parking space, The Link also has shops and casual dining establishments on the lower floors. The top level hosts banchetto or food bazaars now and then where you can find a variety of affordable meals, Filipino favorites and street food. 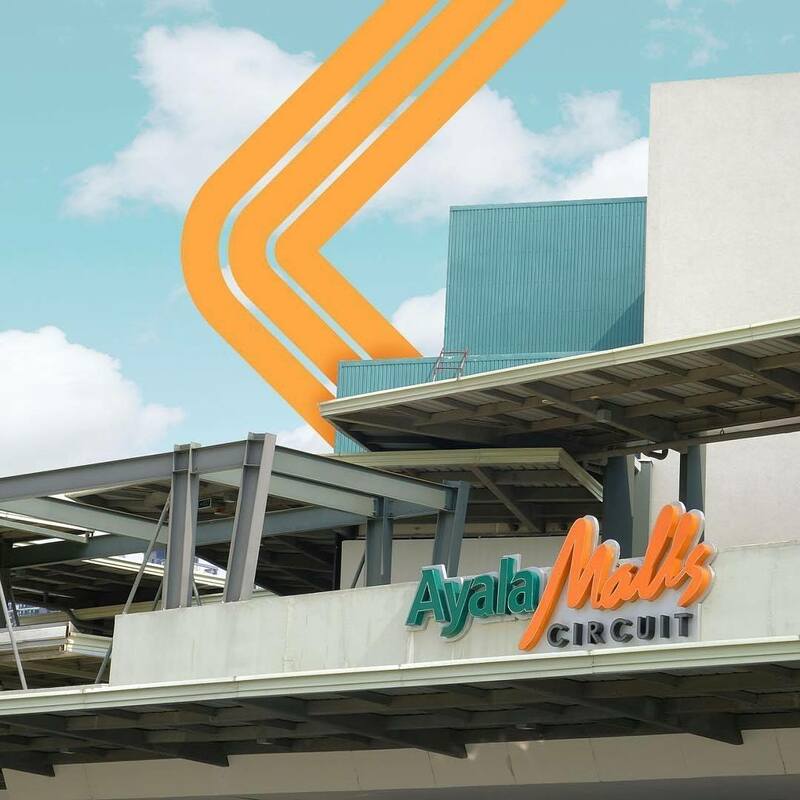 SM Makati has direct access to Ayala Center MRT station. From its humble beginning of being a department store, it grew into one of the well-loved Makati malls carrying local and imported brands of clothing, shoes, and other home essentials. The products are high-affordable making SM Makati a one-stop shopping destination. The mall also has the usual dining fares, coffee shops and plenty of snack bars. There’s also a fast-food center at the lower ground for easy access and convenience. Rustan’s aims to inspire and satisfy their customers by offering the finest international and local designer brands. The department store has been in the local scene for 65 years. It successfully established its name as the place for luxury goods — cosmetics, jewelry, fashion pieces, home decor, and toiletries. Good Morning Pokemon fans! Help us catch this napping Abra this weekend! We're dropping lures all weekend starting Friday at 4 PM to Sunday closing time! The Landmark Makati branch is a multi-level department store offering the latest in fashion, toys, furniture, and hardware. It also has a supermarket with an assortment of fresh produce, canned goods and a variety of snacks. It has a food court the offers several options for diners to satisfy their cravings and hunger. Ascott Hotel offers luxury serviced apartments for global travelers. The rooms are spacious and furnished with state-of-the-art furniture and appliances for sophisticated contemporary living in the heart of Makati. With 500 exquisite rooms and suites, Dusit Thani Manila serves as an oasis amidst the bustling streets of Makati Central Business District. It also the home of delicious Asian culinary masterpieces from Benjarong Thai, Umu Japanese and the all-day dining restaurant, The Pantry. Holiday Inn & Suites in Makati proves that Filipino hospitality is a mark of a world-class accommodation. The hotel is one of the family-friendly hotels in the city as it features amenities kids are sure to enjoy. Fairmont Hotel is not only a place for elegantly-designed guest rooms and suites. It also offers local and international flavors appealing to different palates. It has Spectrum and its live culinary theater, handcrafted pastries from Café Macaron, as well as cocktails from the Fairmont Lounge. Raffles Makati hosts the city’s unparalleled hotel experience. It has bedrooms and suites designed to embody relaxation and coziness. It has a fitness center, Teng Roma Salon and the spas at Willow Stream—the perfect space to receive a jet lag cure. Makati Shangri-La has 696 suites guests can choose from to get closer to business establishments. Guests can also catch the excitement of city life as the hotel towers between shopping and lifestyle districts of Makati. It has eight restaurants and a Health Club to support personal relaxation and outdoor activities. A renowned 5-star hotel, New World Makati provides a pleasurable getaway for locals, executives, and globetrotters alike. The hotel has function rooms and wedding venues for meetings and conferences of all sizes. Ayala Center in Makati is a thriving urban community offering diverse pursuits for travelers, businesspeople, and local dwellers. 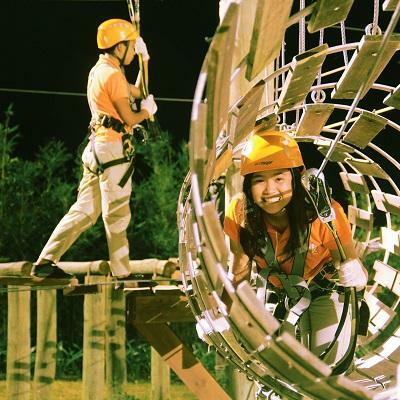 You won’t be out of things to do with the wide selection of activities to do and places to visit when in the city.